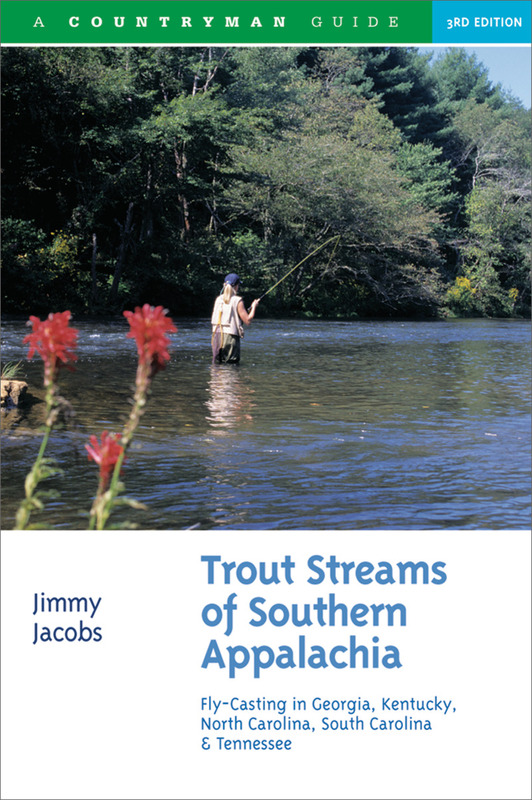 Jimmy Jacobs has been fishing the streams and rivers of the southern highlands for over 30 years. He is also the author of Fly-Fishing the South Atlantic Coast, Tailwater Trout in the South, and Trout Fishing in North Georgia. Jacobs is the editor of Florida Game and Fish Magazine and makes his home in Marietta, Georgia.